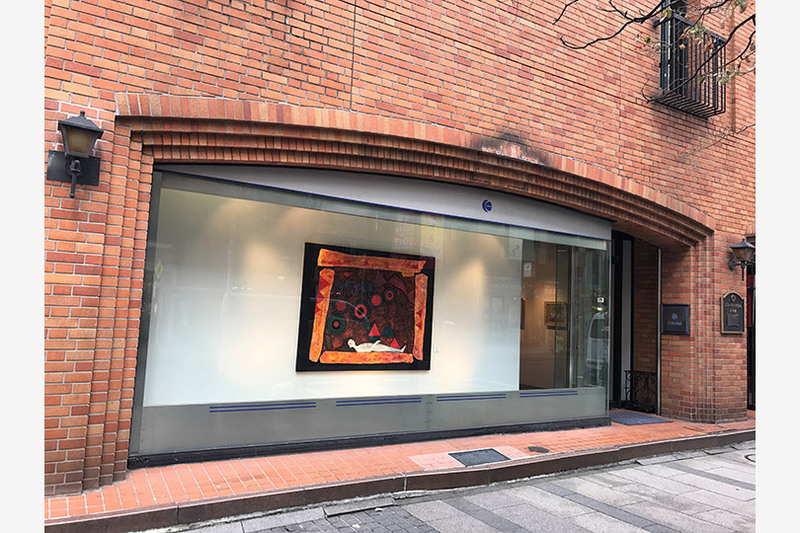 Kobayashi Gallery was established in 1978. Our exhibition projects feature the works of young and mid-career artists, including 3D artists. The gallery also has a history of handling numerous masterpieces of deceased and overseas artists. Particularly in recent years the gallery has striven to discover new young artists, and to foster and support them. 5-minute walk from Ginza Station's B6 and B7 exits. 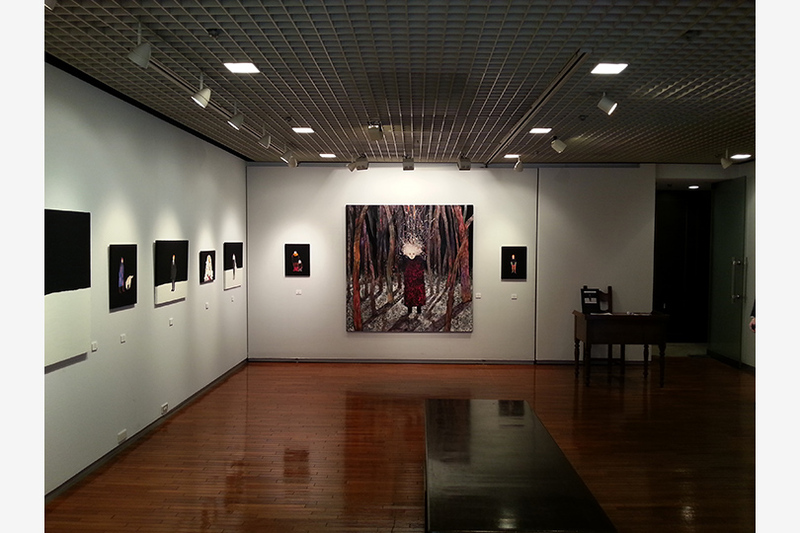 Exibitions at KOBAYASHI GALLERY CO.,LTD. Articles about KOBAYASHI GALLERY CO.,LTD.